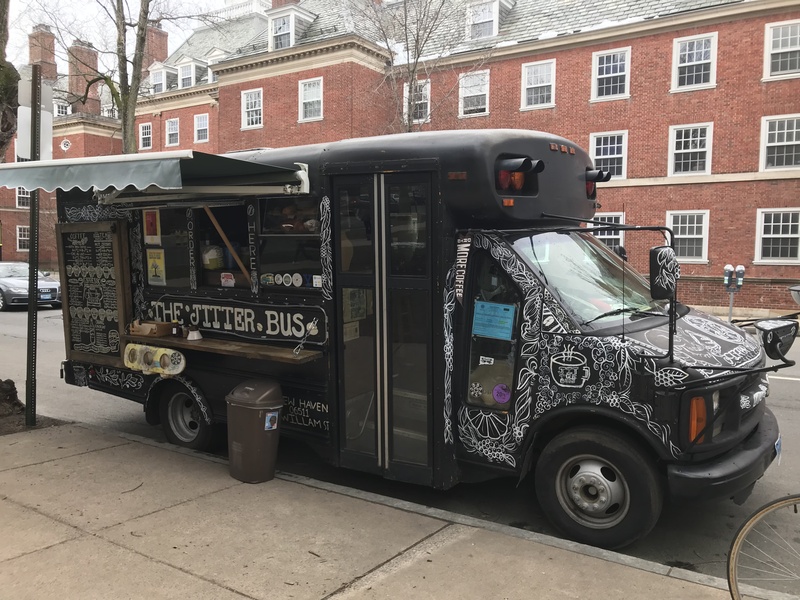 This hipster coffee truck is parked right next to SSS – super convenient for that morning caffeine kick on the walk to science hill (or while you’re waiting for the shuttle to arrive if you’re lazy like me). 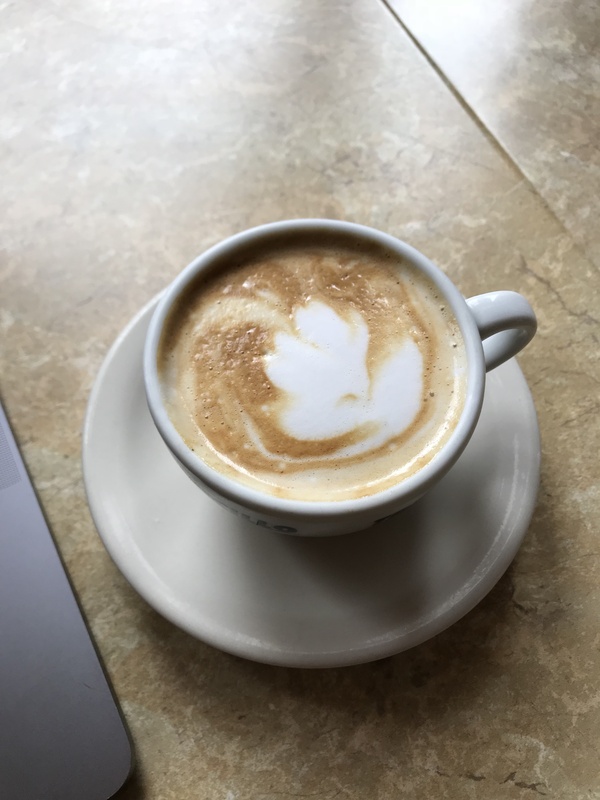 This place is also super fast – I’ve never waited longer than 2 minutes for coffee that stays true to its name, and isn’t too bitter despite its strength. $3.50 for a 12 oz. 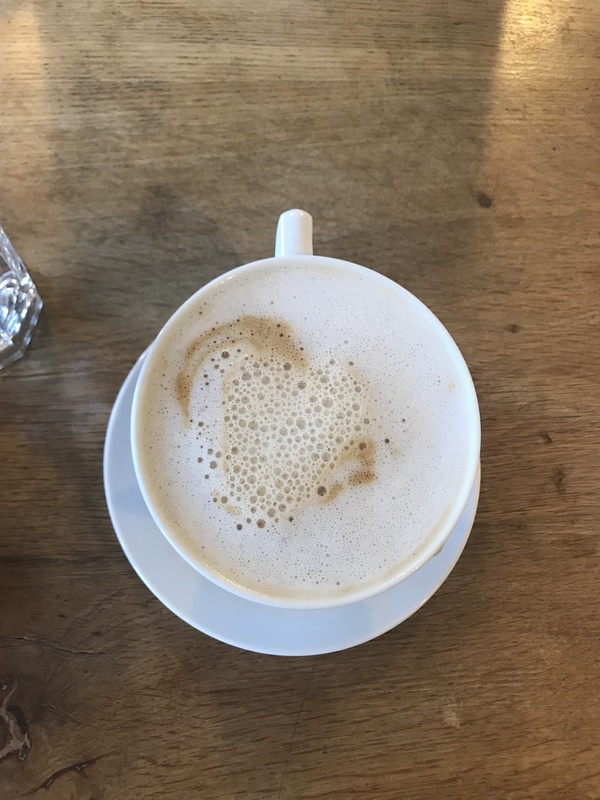 latte is relatively cheap, and you can start a punch card to get every 10th latte free. 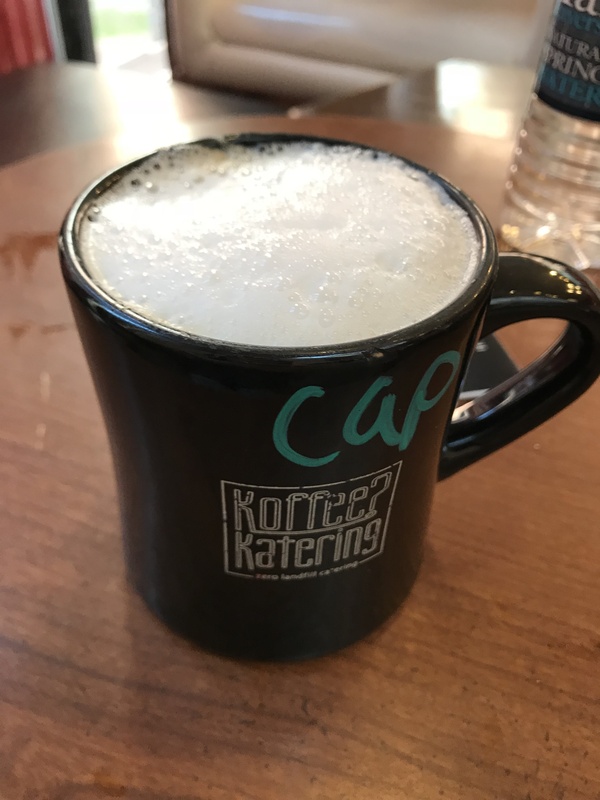 Although it’s a little out of the way on Audobon St, the coffee (or should I say koffee?) is both strong and deliciously smooth. The small cappuccino came in a large mug, which was a great deal, and the banana parfaits are delicious. 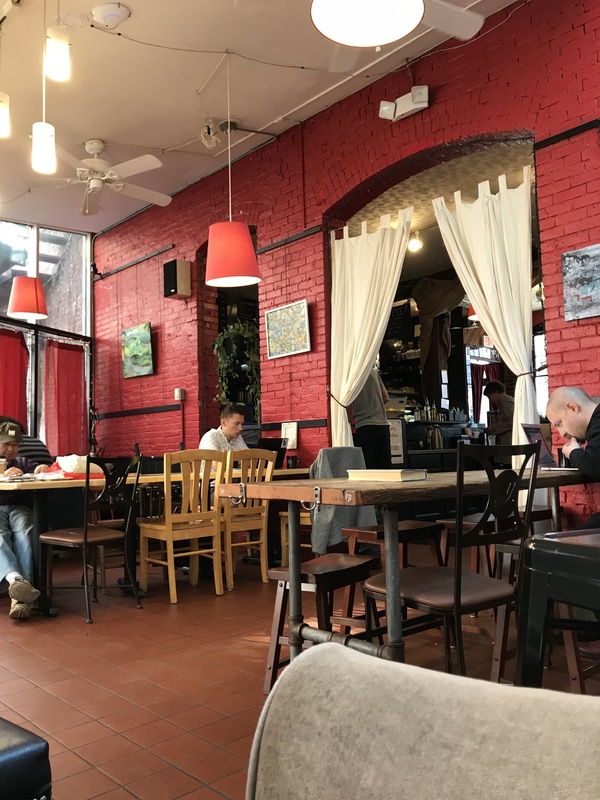 This artsy, well lit cafe is a great study environment, but beware–weekend mornings can get extremely crowded and noisy. Coffee is strong and silky with sweet undertones. 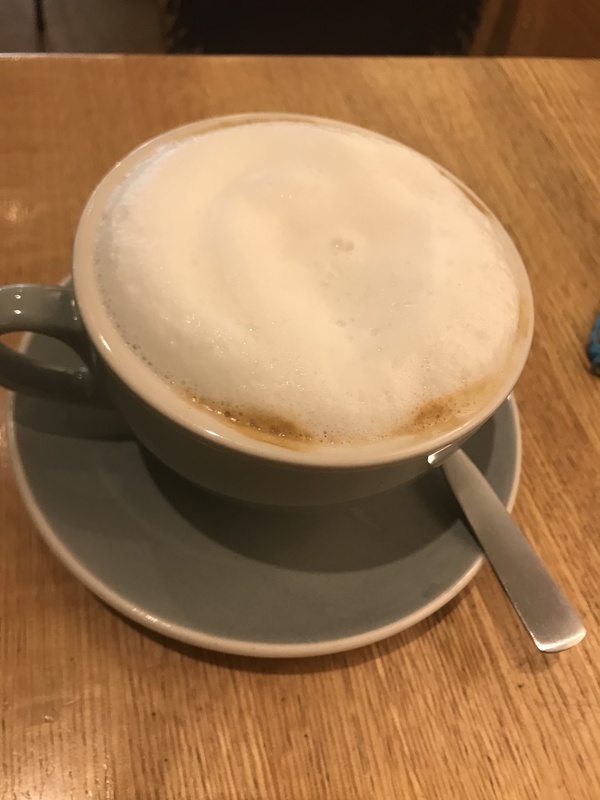 The cappuccino foam was perfectly thick and not too airy. It will take all your strength to resist their avocado toast + chocolate toasted coconut doughnuts (I’ve failed miserably every time). The few tables in the shop are usually taken and the music is rather loud, so it’s not a great place to study but perfect to hang out with friends. Coffee is strong (I asked for a single espresso shot, and it made me jittery) but bitter, although my cappuccino did have excellent foam quality. 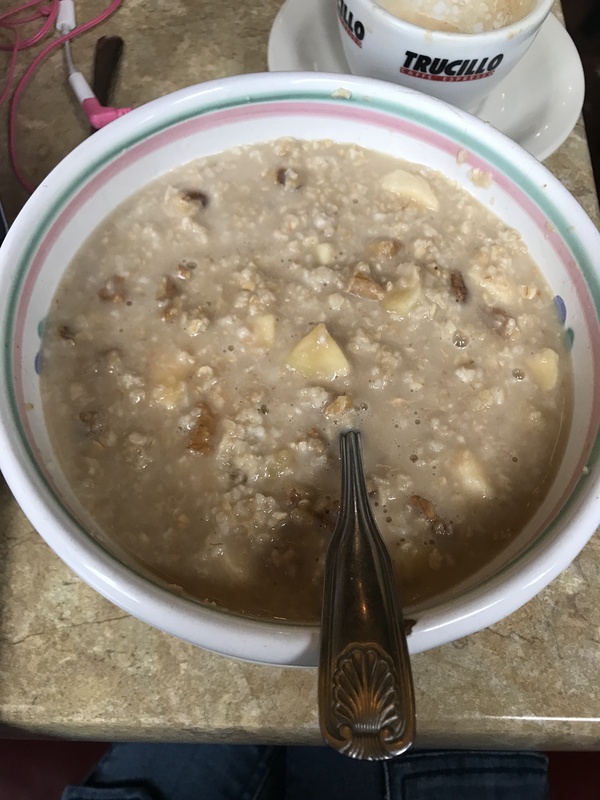 If you order tea, it comes in a cute little teapot, and the banana-walnut oatmeal really hits the spot. 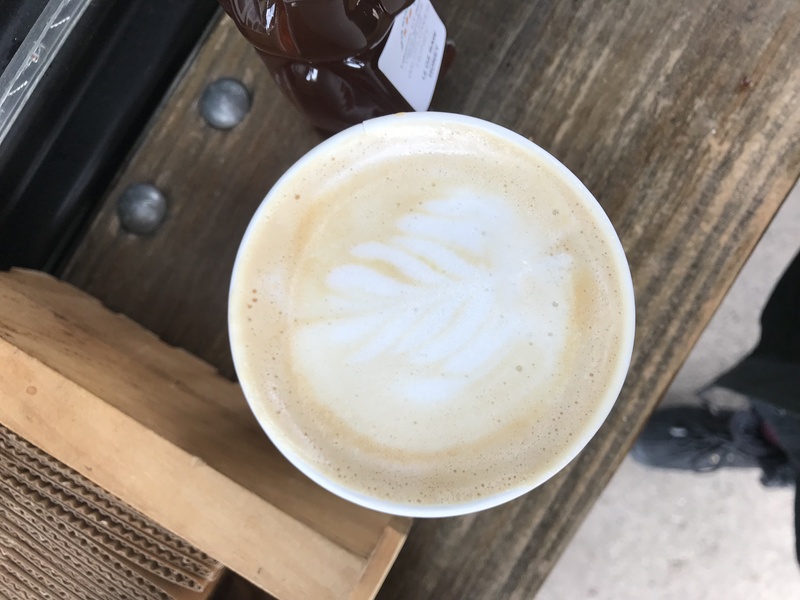 Other menu items include dragon fruit açai bowls and pumpkin milk tea! 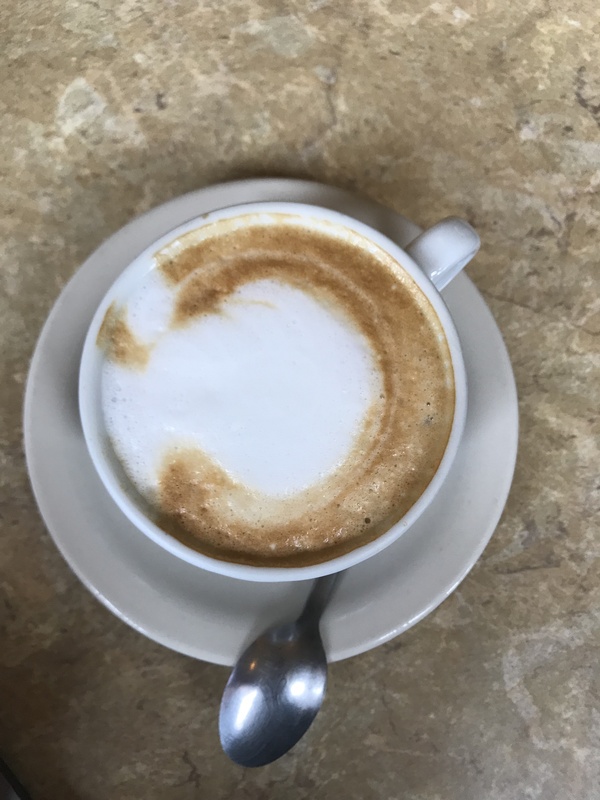 Located on Chapel St. past Insomnia, the little cafe can be far depending on where you’re located. The dim lighting, velvet curtains, cushions, and classical music makes for a romantic date spot. Con: spotty wifi. 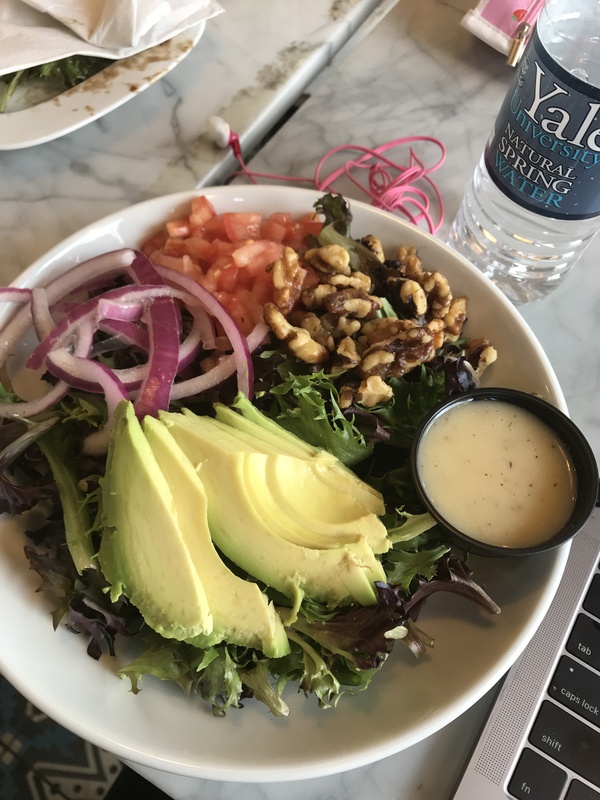 With wooden tables, an avocado-heavy menu, and succulents galore, this well lit cafe is the perfect place to study on weekend mornings. 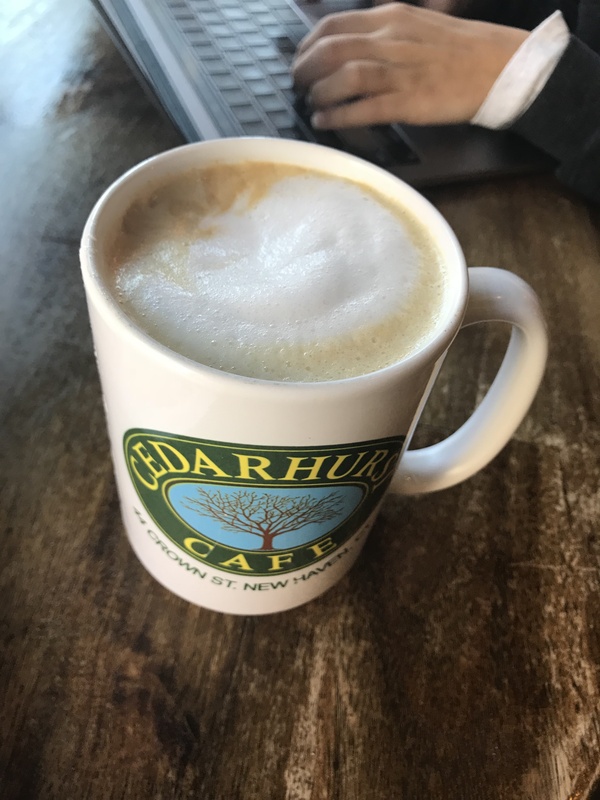 My small cappuccino came in a huge mug, and the coffee was strong and tasty. 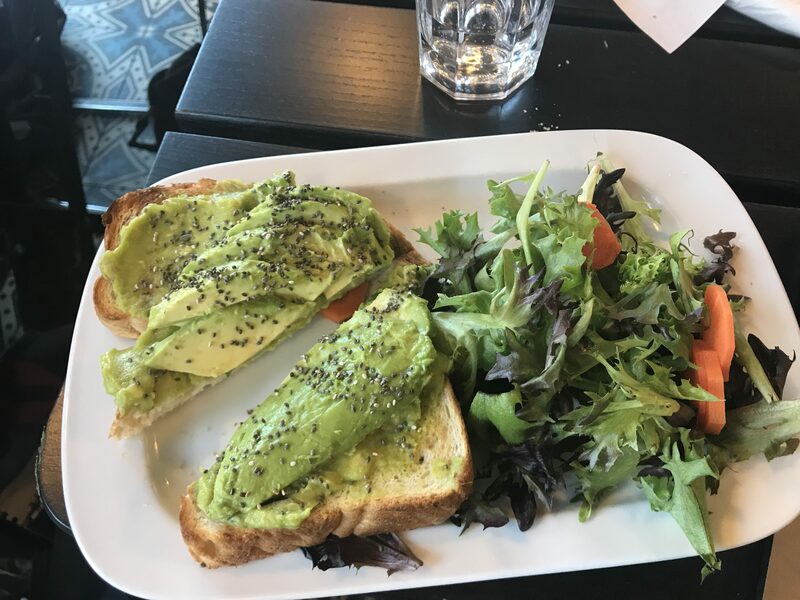 I would have rated it higher if not for the inconvenience – located on Crown St, this place is a good 10 minute walk from campus. However, the yoga ball chairs make the trek worth it! 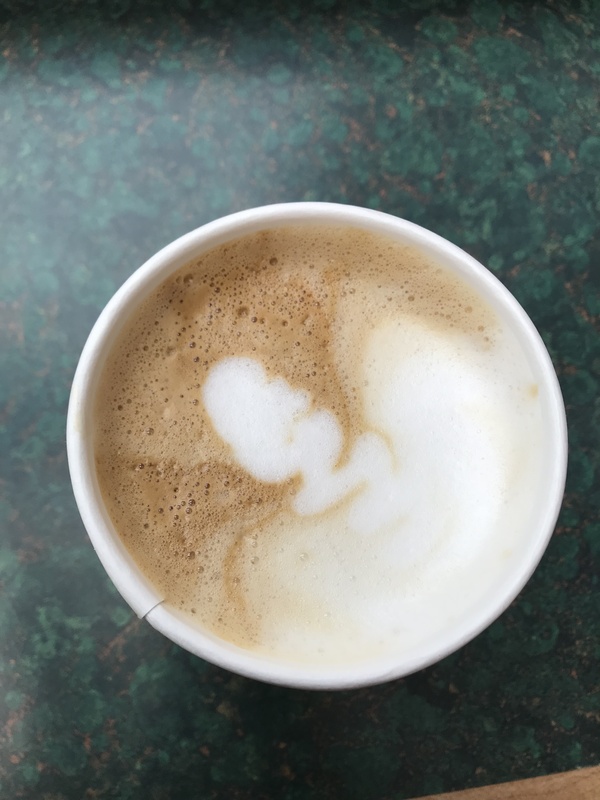 My latte was delicious and smooth, although it wasn’t as strong as I would’ve liked. The $5.00 credit card minimum and lack of coffee mugs were slightly annoying, but it was an excuse to get a delicious sesame bagel, so I’m not complaining. The setting is everything I want in a study spot – close to campus, well lit, big windows, colorful tables/chairs, and plenty of books to browse through during study breaks. 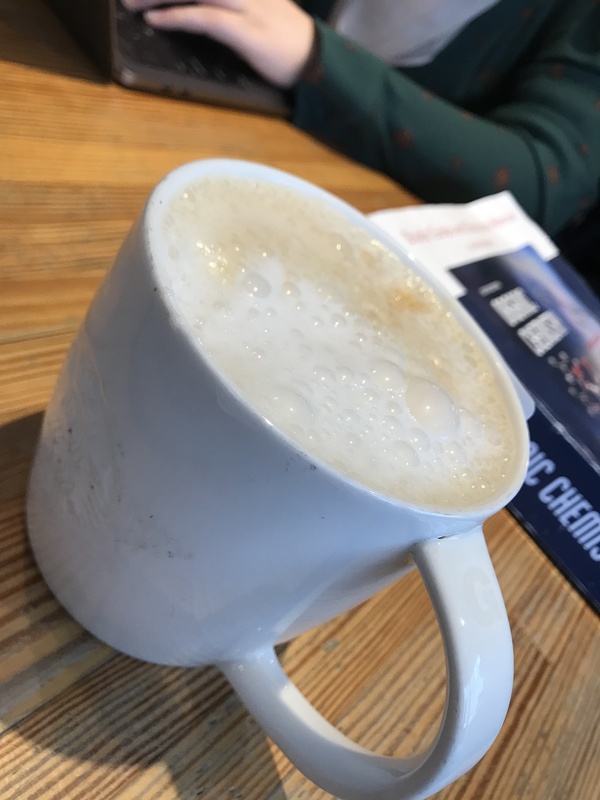 Coffee is bitter and not super strong – I got a large cappuccino and sadly didn’t get the coffee high I was expecting. Also, because I ordered at my table, the bill came out to $6.21 with tip. Due to very poor plug placement (this entire place has 3 outlets, and they’re almost always taken), it’s not an ideal study spot. Come here for delicious breakfast and people watching. 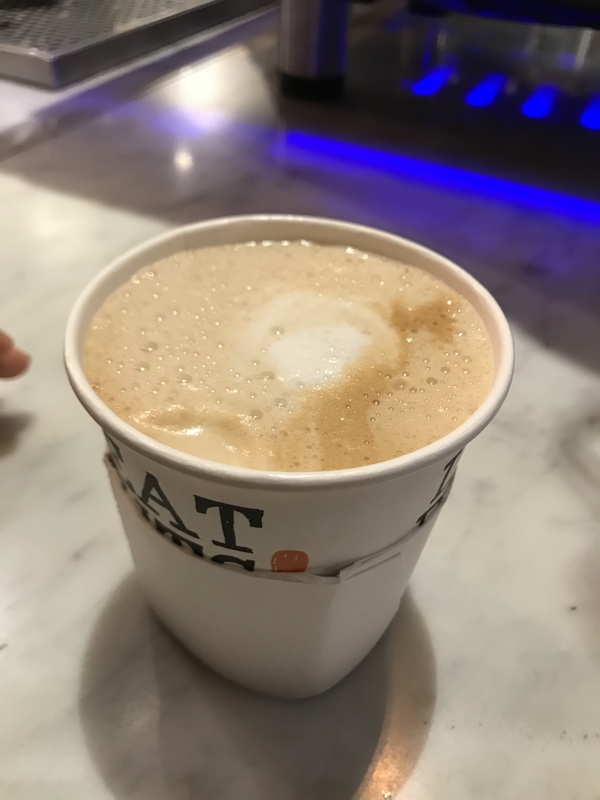 Coffee is strong, but bitter and pretty awful tasting, although I liked the foam quality + latte art. The various locations (Cedar St. near the med school, York St., and Wall St.) are popular study spaces among Yalies, although the tile floors + white walls feel cold and depressing to me. Coffee is not particularly strong or tasty. 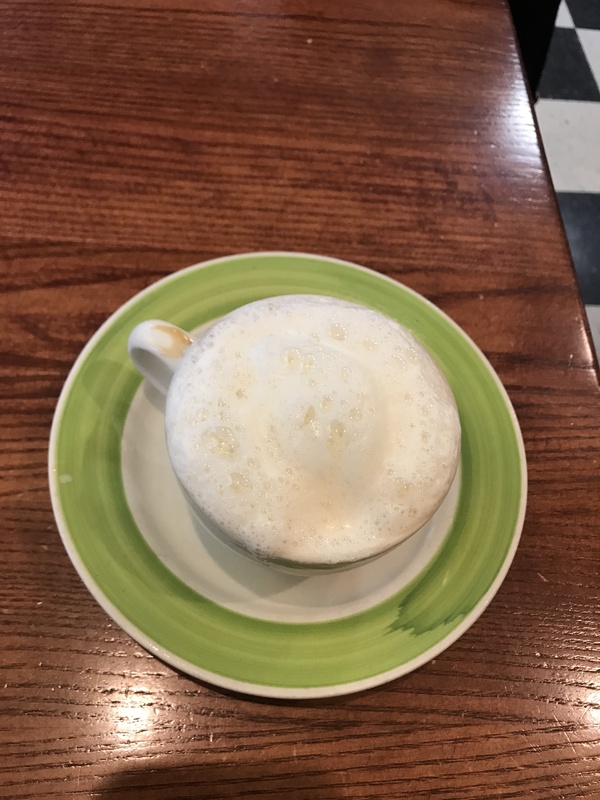 Although I ordered a cappuccino, it barely had any foam. The place also has super long lines, especially on weekend mornings. However, the white walls, flowers, and wooden tables make it a nice place to study. The Belgian waffles are a hit, so it’s great for brunch with friends. 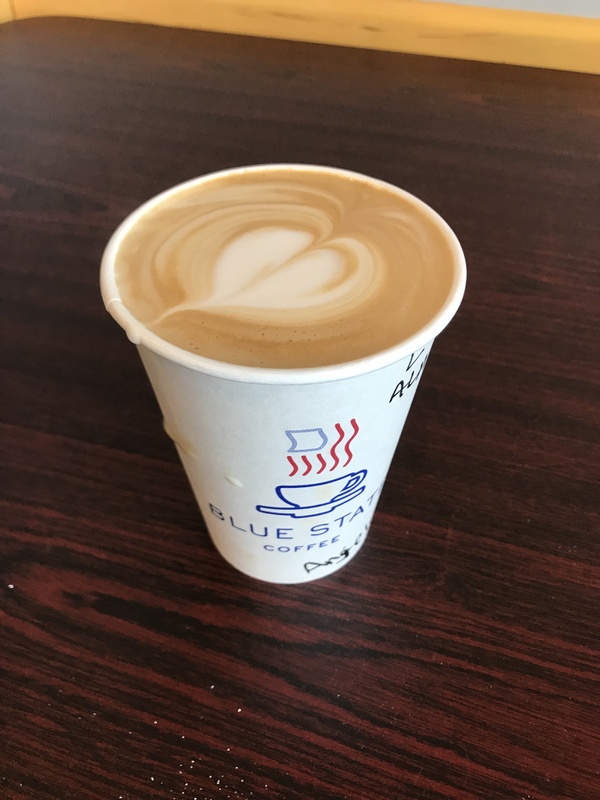 This place is highly overrated – coffee is not strong, and tastes pretty awful. 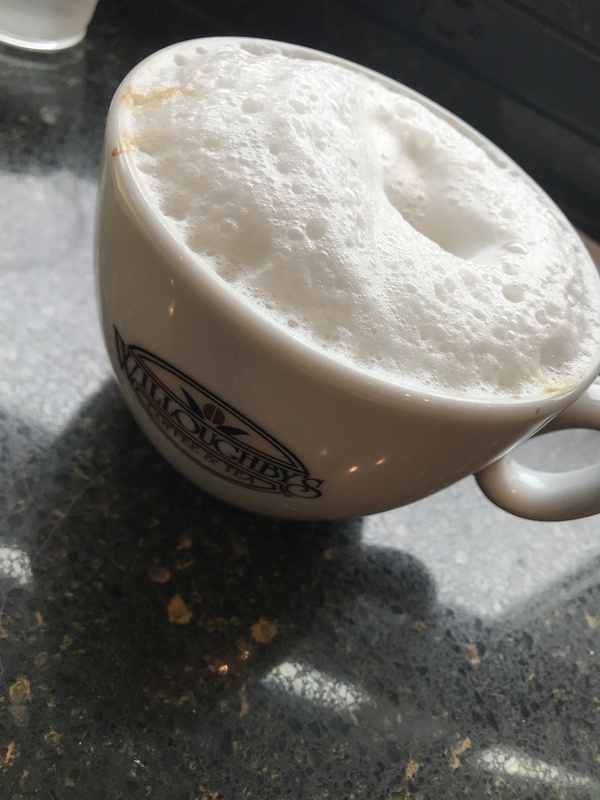 My cappuccino was around 90% super airy foam. The 2 shops (Church St. and York St.) are very small and crowded, but they are well lit and close to campus. Coffee is way overpriced and not strong at all, although it’s close to campus + has big tables to study with a group. Mobile orders are very convenient because lines are usually very long. It’s open later than other places (till 10:30 pm), which is a huge plus. Coffee was watery and very weak. The restaurant is cozy, but lacks outlets, consistent wifi, and is very cold, so it’s not conducive to studying. Purchase only if really desperate; coffee is awful tasting and good for nothing. Beware; some say it has a strong laxative effect.